From Owenton: South on Hwy 127, approximately 2 miles from stop light at McDonalds, turn right on Loop 2. Property is on the right. LOCATION and OPTIONS! The design of this property lends itself to a wide variety of commercial, institutional, or religious uses. Think outside the box and make it your own. Ample parking with a covered, pull-through drop off area. 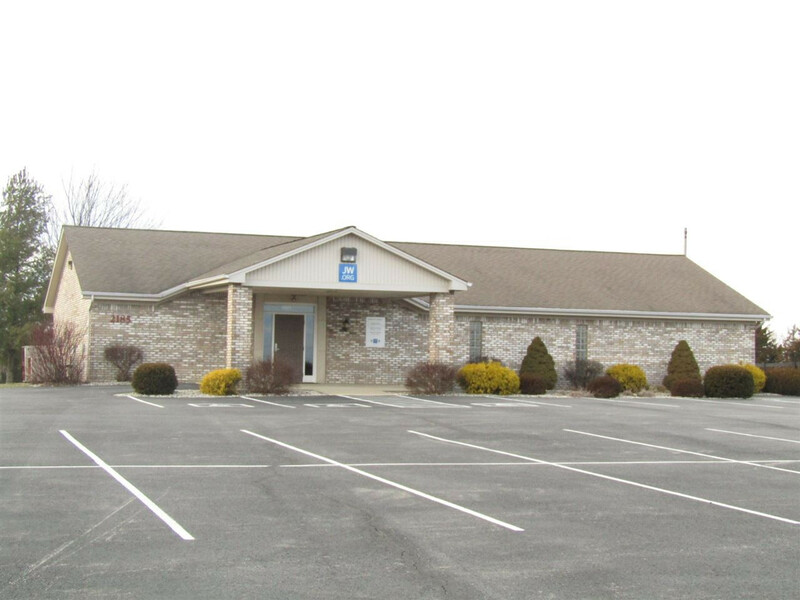 IDEALLY located on Highway 127 just south of Owenton, and less than 30 minutes to downtown Frankfort.